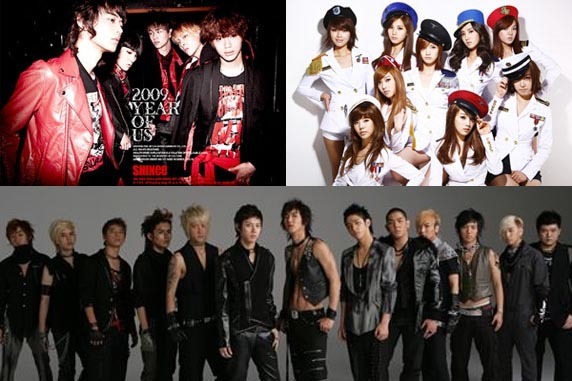 Well not all of SM Town but a few groups of them such as SHINee, SNSD, and Super Junior. They all paid their respect and tributes to the deceased King of Pop, Michael Jackson. SHINee and Super Junior got together on the stage and performed ‘Beat It’. SNSD followed along and performed ‘Smooth Criminal’.